Matt’s looks towards a vibrant future for all Rochesterians, especially the disenfranchised and those who have historically faced systemic and institutional barriers. In addition to working at the Foodlink Curbside Market, Matt serves on the executive board for the Police Accountability Board Alliance, chairs the policy committee for the City Roots Community Land Trust, and is on the leadership team of Rochester People’s Climate Coalition. He is active in the tiny homes initiative for transitional homeless housing and various smart urban design causes. 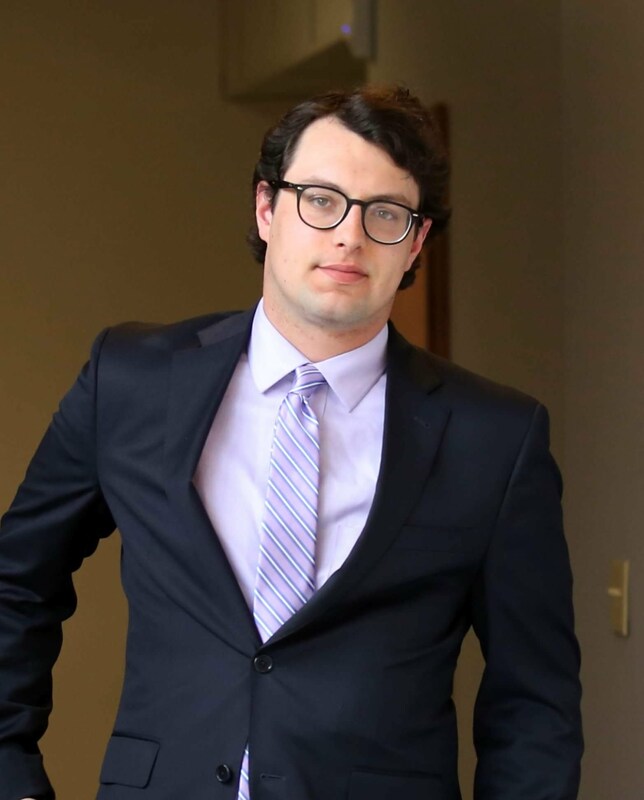 Matt enjoys helping his favorite causes with marketing, advocacy, lobbying local officials, organizing press conferences, events, public speaking, drafting legislation, and more. He loves bringing people together to work on or create something larger than themselves.